A nice SCOTT # J22 POSTAGE DUE STAMP, nice color, nice gum, in MINT NH condition. PRICED TO SELL. Please see my other store items. 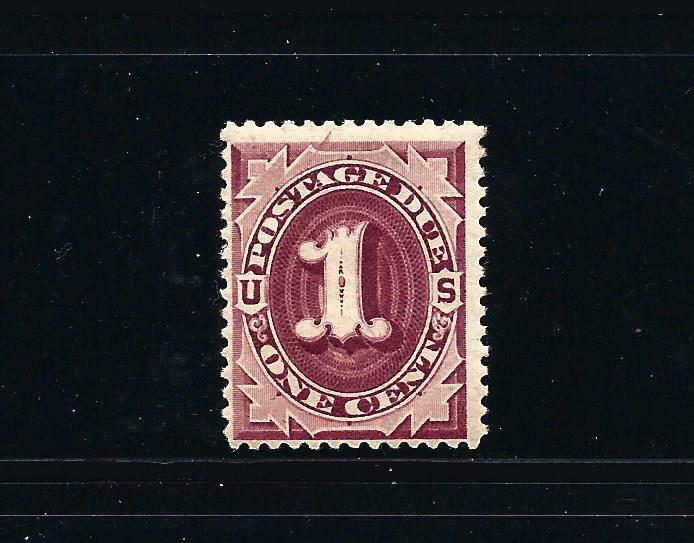 A nice SCOTT # J22 POSTAGE DUE STAMP, nice color, nice gum, in MINT NH condition. PRICED TO SELL. Please see my other store items.